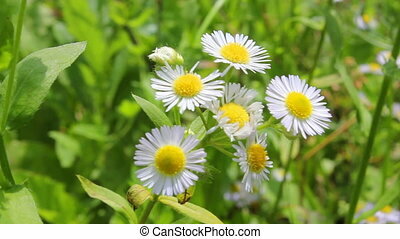 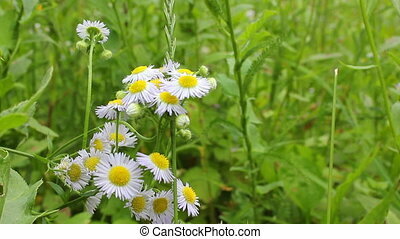 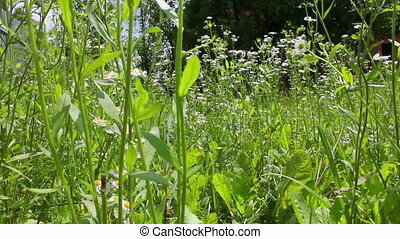 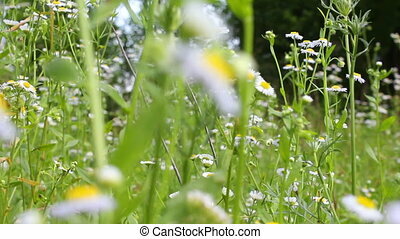 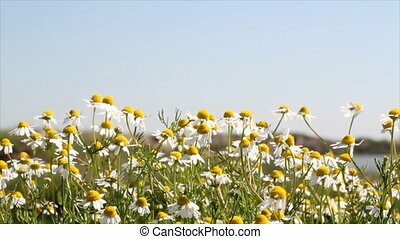 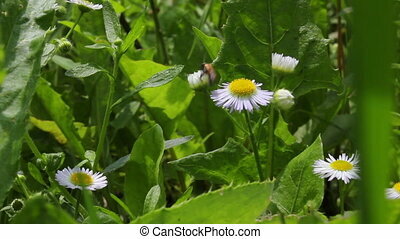 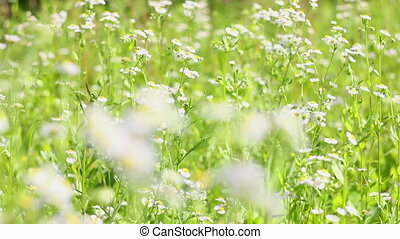 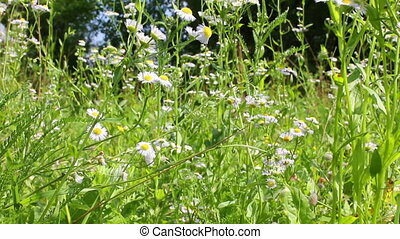 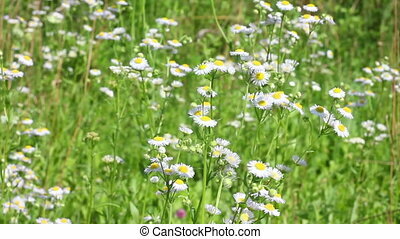 Blooming chamomile field. 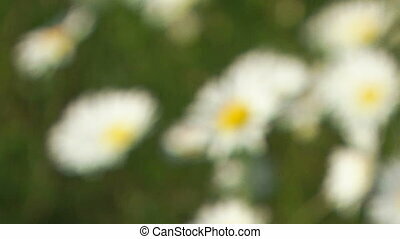 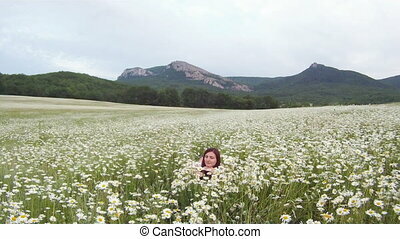 Woman running across a blooming chamomile field. 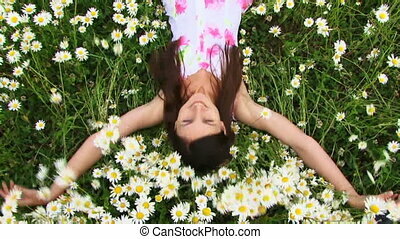 A beautiful young girl lying on a beautiful chamomile field. 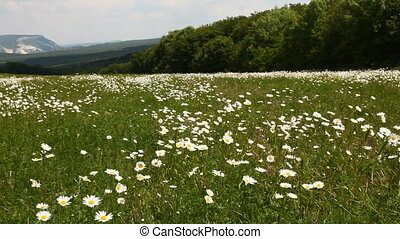 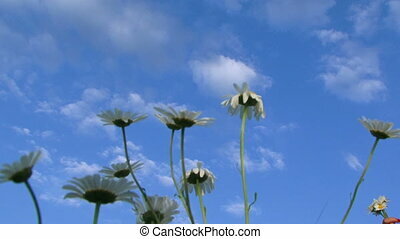 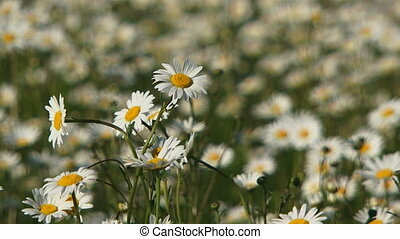 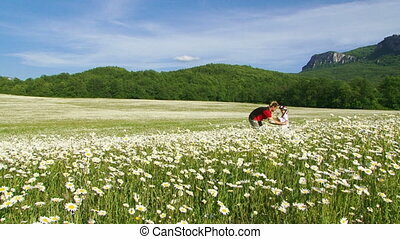 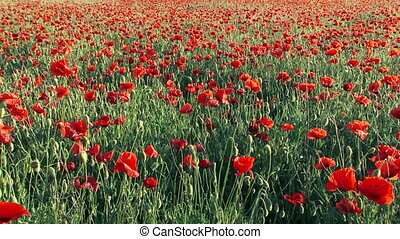 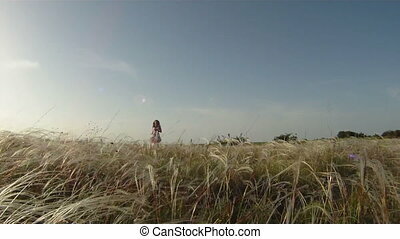 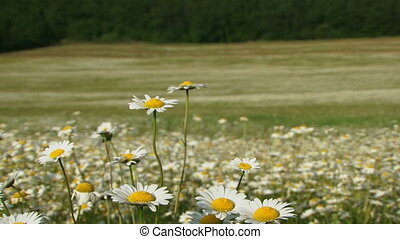 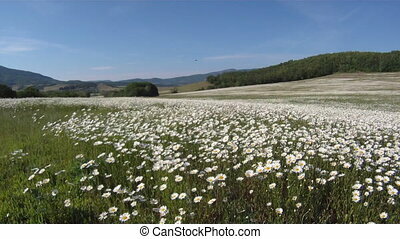 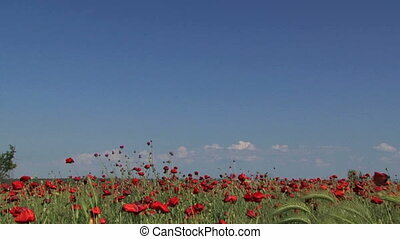 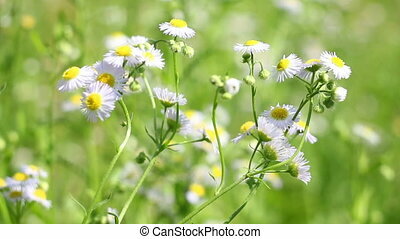 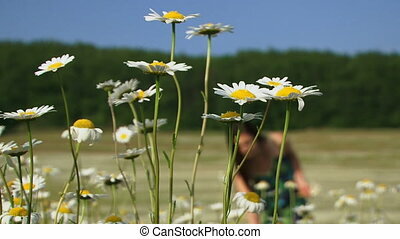 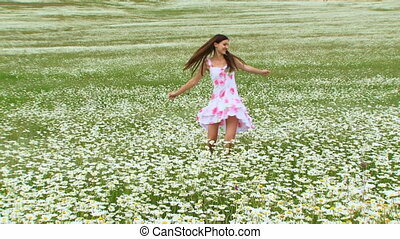 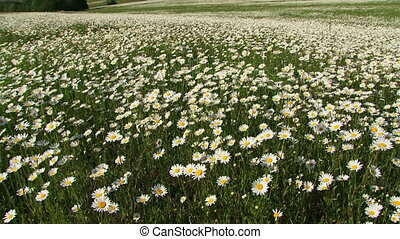 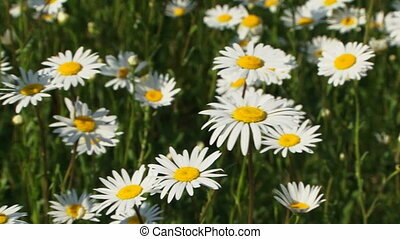 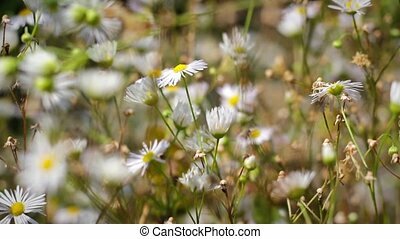 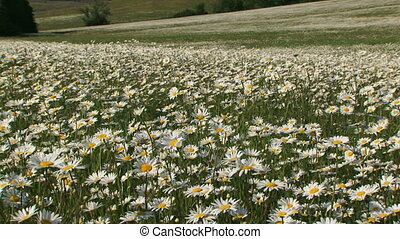 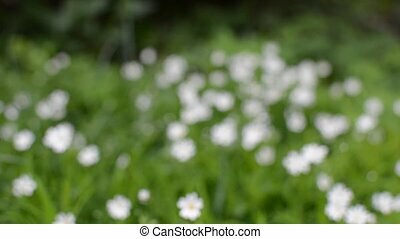 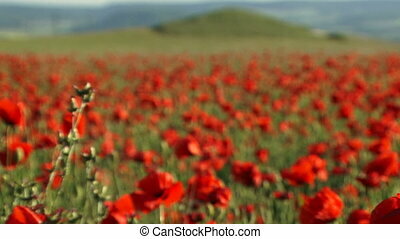 A young girl falls for a beautiful Chamomile field. 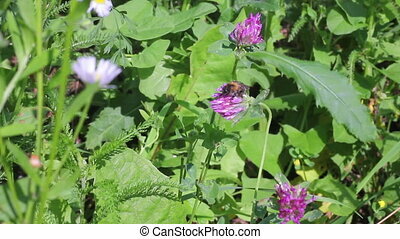 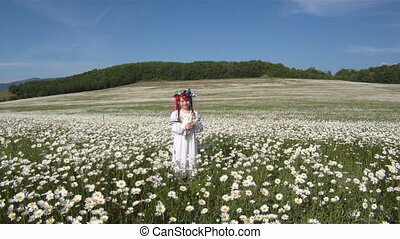 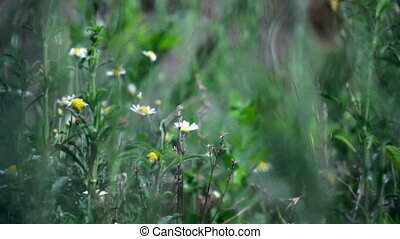 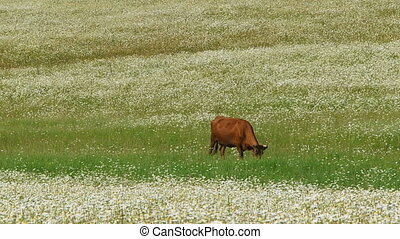 A young girl entertains the beautiful chamomile field. 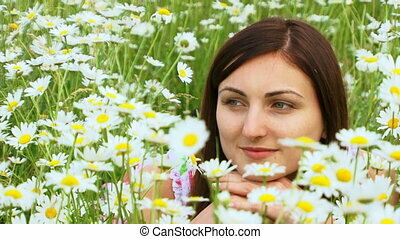 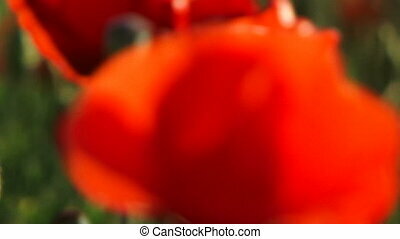 A beautiful young girl lies on a beautiful chamomile field. 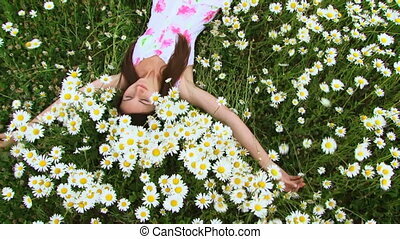 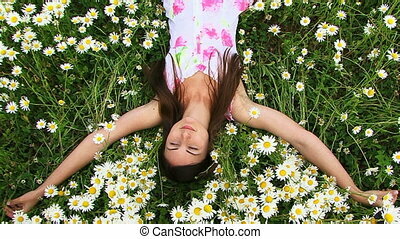 Young girl lying on a beautiful chamomile field. 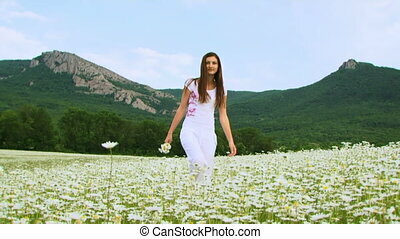 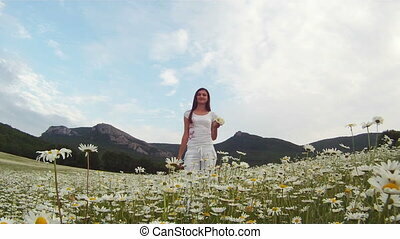 Beautiful girl in white dress walking on chamomile field on the background of mountainous terrain. 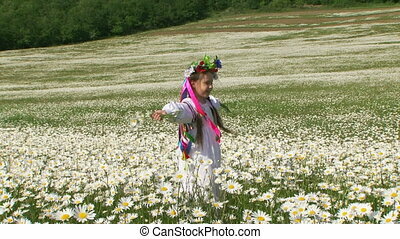 Little girl dressed in a traditional Ukrainian costume and holding a bouquet of daisies.